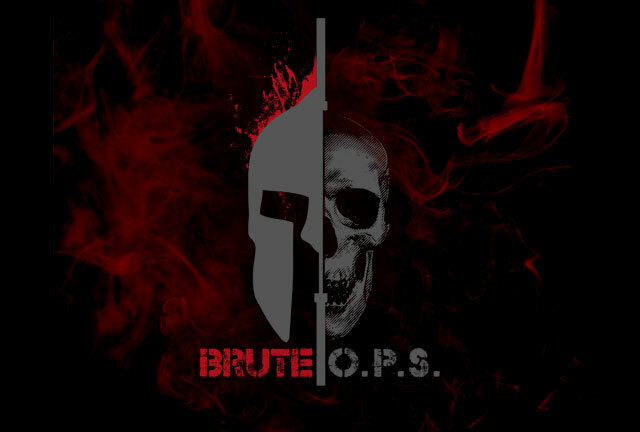 Brute O.P.S. 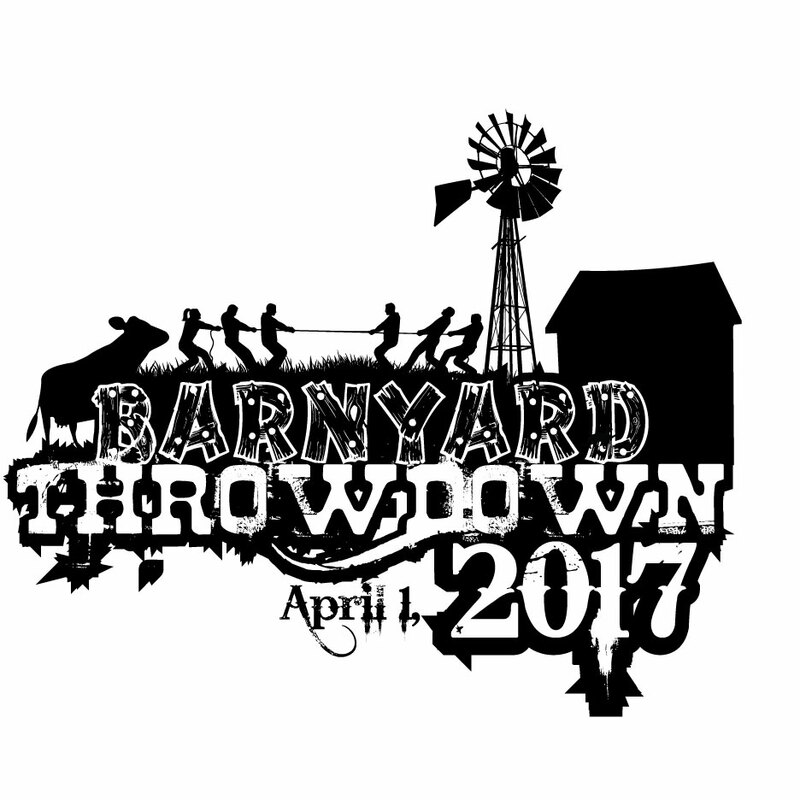 Click HERE to check out the Teams Website. 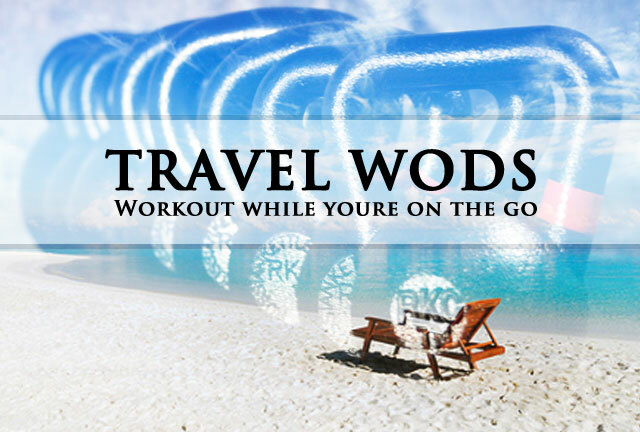 For when you can't make it into the gym CLICK HERE to see a list of WODs you can do anywhere! !